If you’re currently dealing with water intrusion into your Clinton Township, MI basement, you’re likely in need of basement waterproofing. The problem though is that it can be difficult to know who to trust when it comes to hiring a basement waterproofing company. At Foundation Solutions 360, we have a team of experts available to ensure your basement waterproofing needs are properly taken care of. At Foundation Solutions 360, we’re so confident in our basement waterproofing services that we actually offer a lifetime guarantee that is actually transferrable should you ever decide to sell your home. Our basement waterproofing warranty is one of the strongest in the Clinton Township area and should allow you to add both security and value to your home once our basement waterproofing repairs have been completed. When you hire a company to perform basement waterproofing or foundation repair at your Clinton Township home, you’re placing quite a bit of trust in the company that you choose to work with. At Foundation Solutions 360, we don’t take this trust for granted. 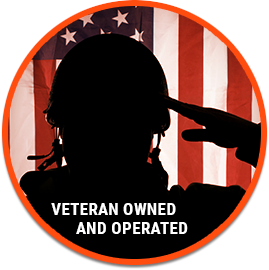 In fact, as a veteran owned company, we’re committed to steadfast integrity in all that we do, which is why we only use our own employees to perform basement waterproofing and foundation repair jobs, and no subcontractors. Other companies are able to rely on subcontractors, but we’ve found that by focusing on training and building up our own employees, we’re able to provide a much higher level of service to homeowners in Clinton Township, MI. When you’re investing in basement waterproofing services for your home, price is always a key consideration. To ensure that cost is never a barrier for any of our Clinton Township customers, we offer no interest financing for 3, 4, or 5 years. 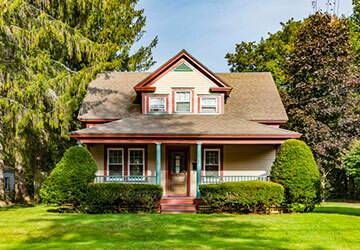 This is one of the most attractive financing options in the area, which is why we’ve been able to remain a fixture in the Clinton Township community for so long. Feel free to give us a call today at (855) 532-5360 to schedule a time for one of our certified inspectors to come to your home to assess your basement waterproofing issues in a non-judgmental way. Remember, we’ll never try to pressure you into anything that you don’t need. We’ll simply offer our opinion and allow you to make the ultimate decision regarding the need for basement waterproofing for your home.